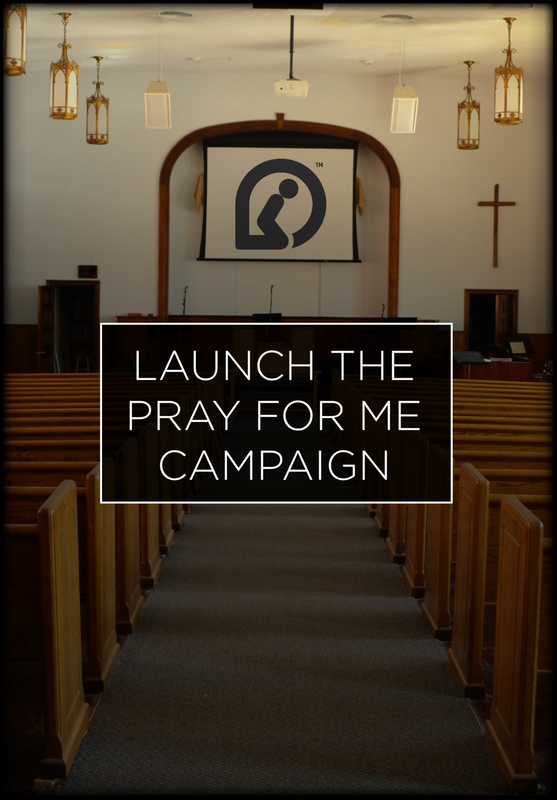 Since January 2014 when the Pray for Me Campaign was founded over 475 churches from 39 states and 5 foreign countries have launched the Pray for Me Campaign. By God’s grace and for his glory and the good of his Church there are over 36,000 intergenerational relationships that have been created in these churches through the Pray for Me Campaign. 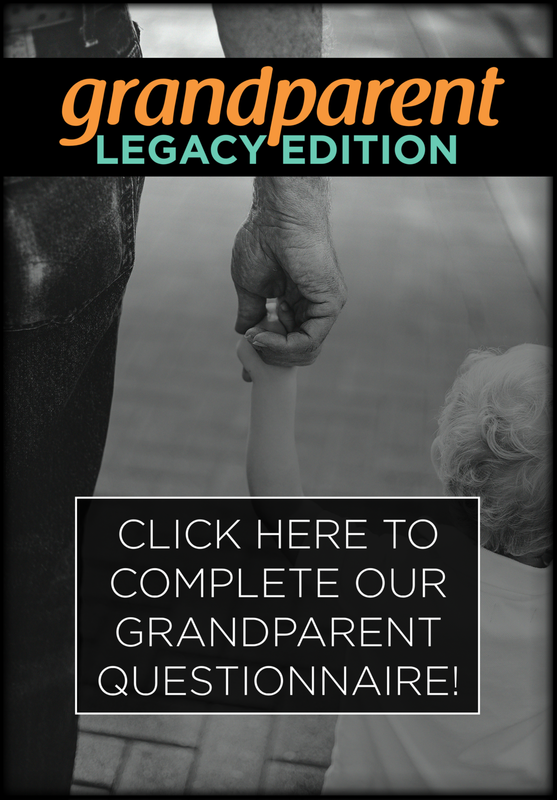 There are over 36,000 intergenerational relationships that have been created through the Pray for me Campaign. "The Pray for Me Campaign has the makings of a renewal that will help this generation of young people stay grounded in their faith." "This unique tool is designed to spiritually impact the next generation of Christian leaders in a positive and profound way." 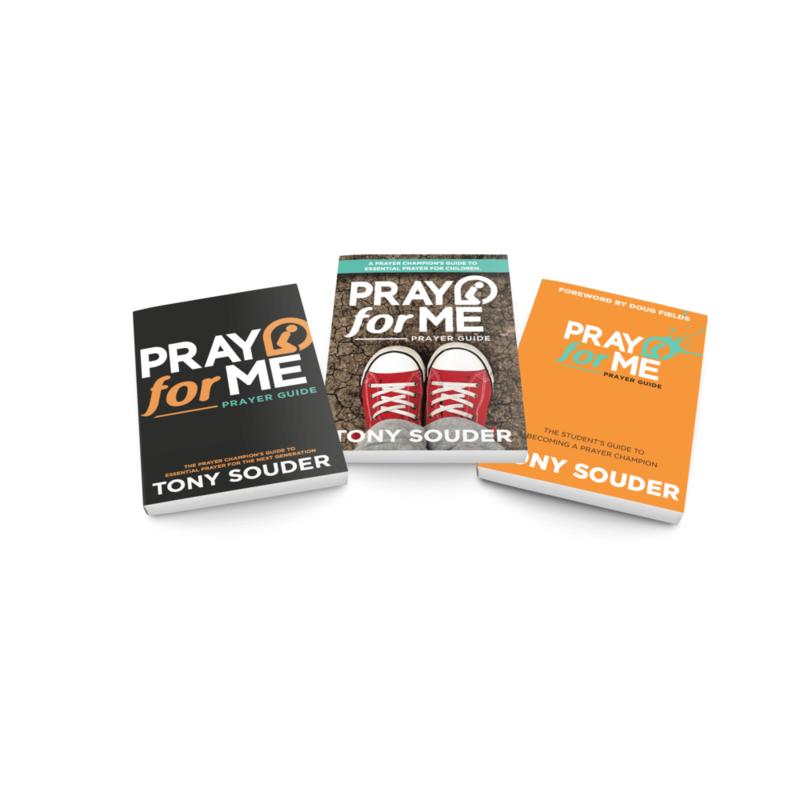 "My prayer is that churches everywhere would seriously consider making the Pray for Me Campaign a strategic part of how they minister to the next generation." According to research by Sticky Faith, 40-50% of young people from good youth groups and families are drifting from God and the church after high school. Research also shows that those young people who stay the course and flourish in the faith have multiple adult believers who are intentionally investing in their lives. 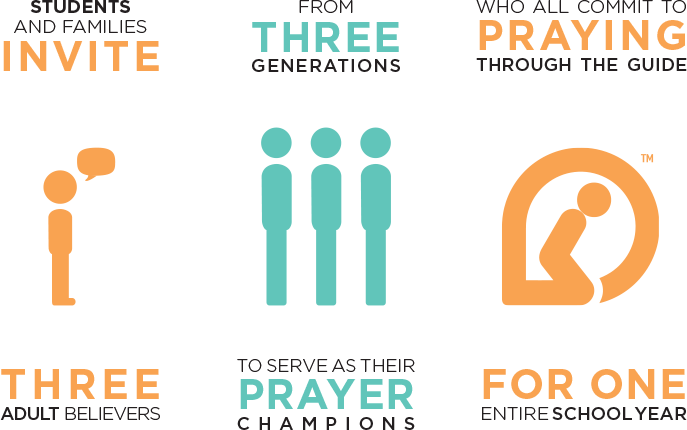 The Pray for Me campaign is a simple way of connecting the generations! You can be a hero for a young person, and the Pray for Me Campaign makes it simple. Start making a difference today by praying for a young person through the Pray for Me Prayer Guide. Enter your email below to get a free seven-day sample of the Prayer Guide. Got it! Look out for an email very soon containing the download link to your sample Prayer Guide.